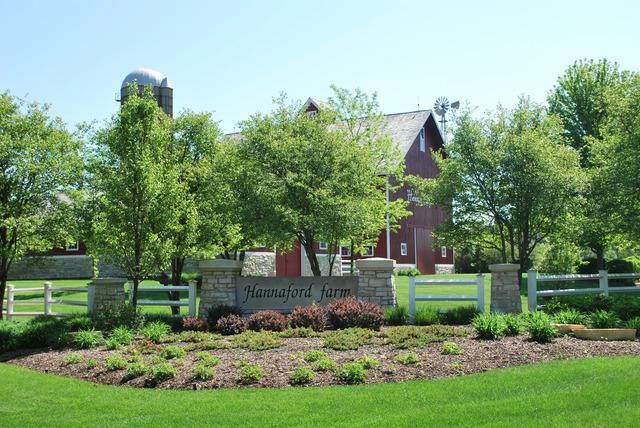 One of the BEST lots remaining in HANNAFORD FARM! 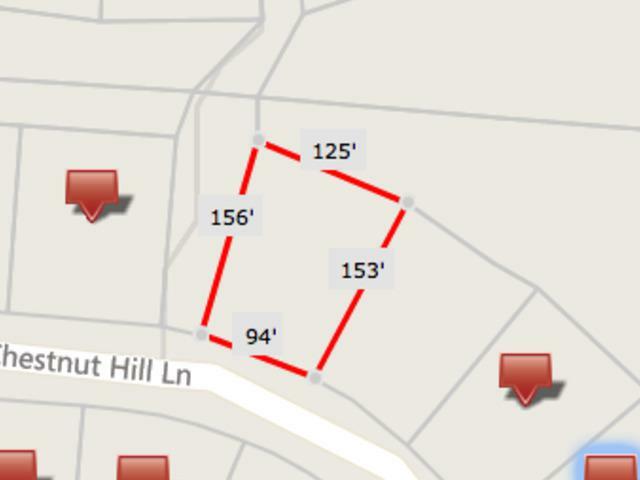 Lot 35 is a look-out lot surrounded by high end homes. This lot is 16,655 and backs to HOA property. The Property back to newly restored Prairie Grass. Look forward to a PEACEFUL OASIS in your own back yard. Listen to the birds and enjoy the flowering prairie. Easy access down the bike path to the Community Park. If you enjoy fishing, come to one of the two stocked ponds in the community. 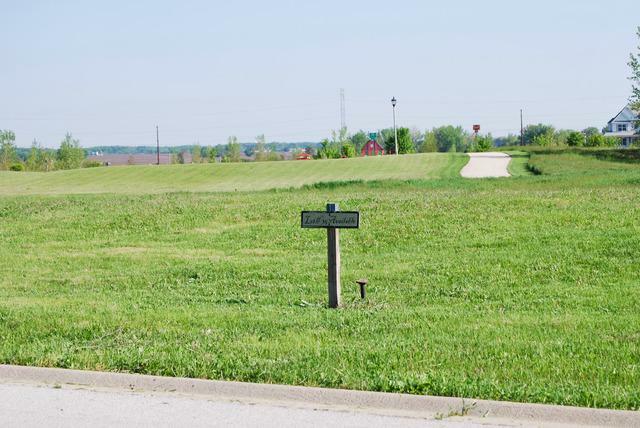 If you enjoy walking, running, or biking, look no further, this Community is across the street from the Forest Preserve with miles of trails. Close to Train, Shopping, and Attractions. The exchange at RT47 and I88 should be ready in late 2019 making a commute even easier. If you need a builder, ask for a Referral. 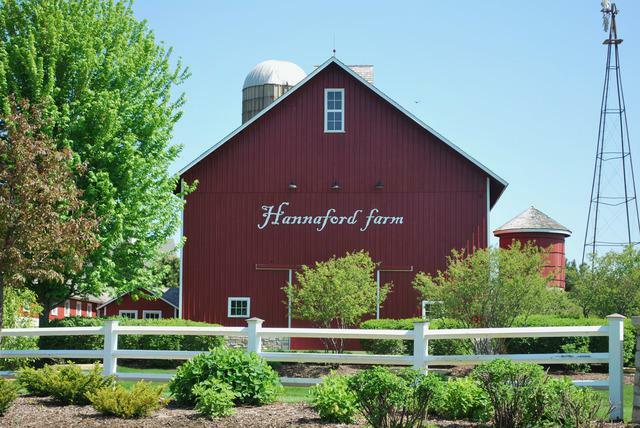 Hannaford Farm is Growing Quickly...Don't Wait! COME BUILD YOUR DREAM HOME TODAY! Listing provided courtesy of Anton Llc.